19K Miles! V8!!! CPO! Original MSRP: $83,445! 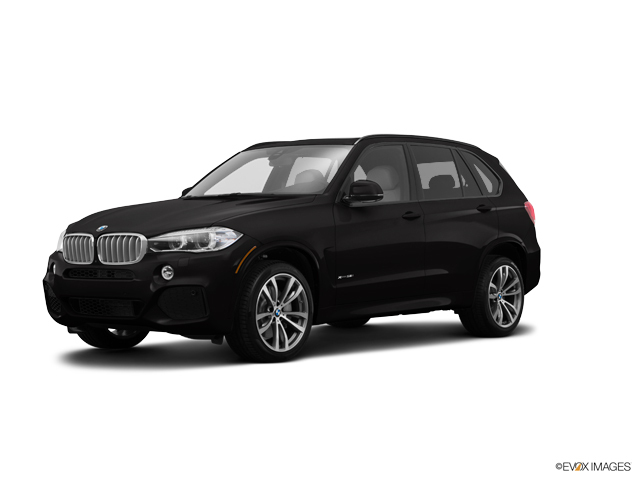 This is a loaded 2016 BMW X5 xDrive50i Black Sapphire Metallic with a Black Dakota interior! It also includes all of; 16 Speakers, ABS brakes, Active Blind Spot Detection, Active Driving Assistant, Aerodynamic Kit, Anthracite Headliner, Ceramic Controls, Cold Weather Package, Dakota Leather Upholstery, Driver Assistance Plus, Electronic Stability Control, Executive Package, Exterior Parking Camera Rear, Front Bucket Seats, Front Center Armrest, Front dual zone A/C, Front Ventilated Seats, harman/kardon Surround Sound System, Head-Up Display, Heated door mirrors, Heated Front Seats, Heated front seats, Heated Rear Seats, Heated Steering Wheel, High intensity discharge headlights: Bi-xenon, High-Gloss Roof Rails, High-Intensity Retractable Headlight Washers, Illuminated entry, Leather Dashboard, Low tire pressure warning, Lumbar Support, M Sport, M Sport Package, M Steering Wheel, Multi-Contour Seats, Navigation System, Poplar Wood Trim, Power Front Seats, Power moonroof, Power passenger seat, Rain sensing wipers, Rear dual zone A/C, Rear Manual Side Window Shades, Remote keyless entry, Security system, Shadowline Exterior Trim, Soft-Close Automatic Doors, Speed Limit Information, Split folding rear seat, Standard Suspension, Surround View, Traction control, Wheels: 19" M Lt Alloy Double Spoke (Style 467M), Without Lines Designation Outside. Prices do not include additional fees and costs of closing, including government fees and taxes, any finance charges, any dealer administration fees, any emissions testing fees or other fees. All prices, specifications and availability subject to change without notice. Contact dealer for most current information. MPG estimates on this website are EPA estimates; your actual mileage may vary. For used vehicles, MPG estimates are EPA estimates for the vehicle when it was new. The EPA periodically modifies its MPG calculation methodology; all MPG estimates are based on the methodology in effect when the vehicles were new (please see the Fuel Economy portion of the EPAs website for details, including a MPG recalculation tool). The features and options listed are for the new 2016 BMW X5 xDrive50i and may not apply to this specific vehicle. MSRP contains base MSRP, any factory installed options, and delivery, processing and handling charges. Delivery, processing and handling fee is based on the value of the processing, handling and delivery services Lexus provides, as well as Lexus overall pricing structure. Lexus may make a profit on the delivery, processing and handling fee.